According to DJ Khaled, a new Nas album was completed nearly a year ago. While his listeners eagerly await more details, the rapper has shared a new tune in "Systematic." Arriving through Beats 1 Radio today, the song features production from DJ Shadow that makes use of a simple guitar melody and knocking drums. 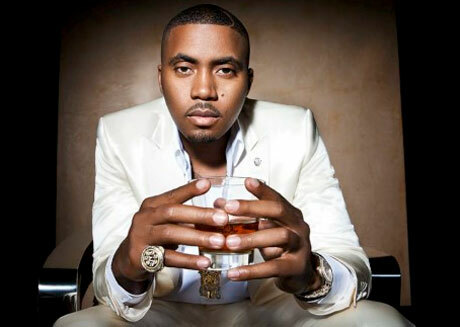 In between bars of Benzes and corporate culture, Nas states he's a "3-D movie, no need for glasses." UPDATE (04/25, 1:57 p.m. EST): The song is set to appear on the upcoming Silicon Valley: The Soundtrack, set for release through Mass Appeal on June 16. Take in "Systematic" in the player below.